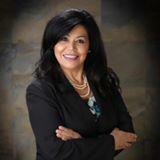 Linda Banales is the owner of Bakersfield Real Estate Group, Broker of Record of Agentcor Realty. Linda has been a full time Realtor since 1993. She is a Wife, Mother of 3 Girls and Grandmother of 7 Grandchildren. When she is not out selling homes, she can be found spending time with family, attending to her plants, and on occasion a mini wine tasting excursion to the Central Coast. Linda 's real estate passion is evident in that she continues to educate herself by attending ongoing real estate courses and seminars. Her vast knowledge of the Local Market and the ever changing market is extremely valuable to her Home Buyers, Home Sellers. and Investors. 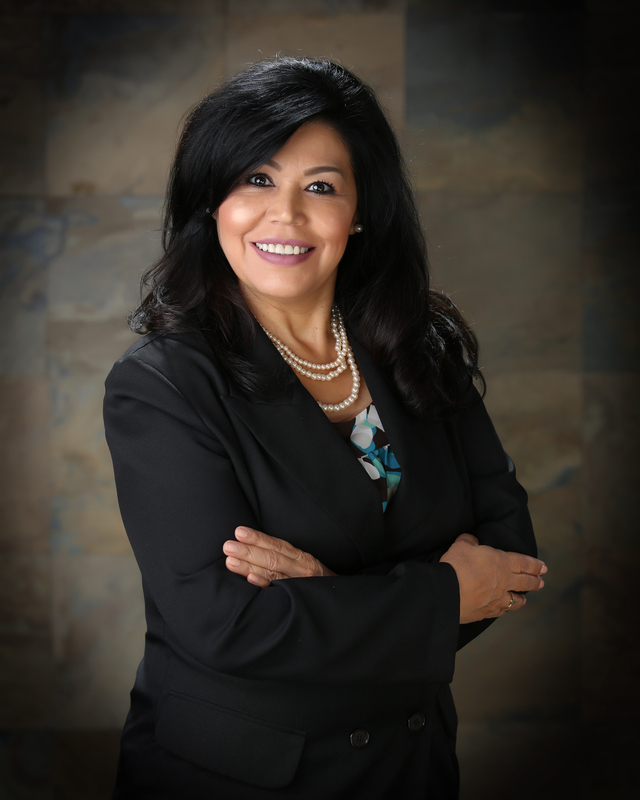 Linda Specializes in the following areas of Kern County, Bakersfield, Lamont, Arvin, Shafter, Wasco, McFarland, Delano, ect. Home Buyer and Home Sellers Services. For our Tech Savvy Home Buyers, Linda provides a FREE KW Mobile App that help buyers search for homes from the palm of their hands. 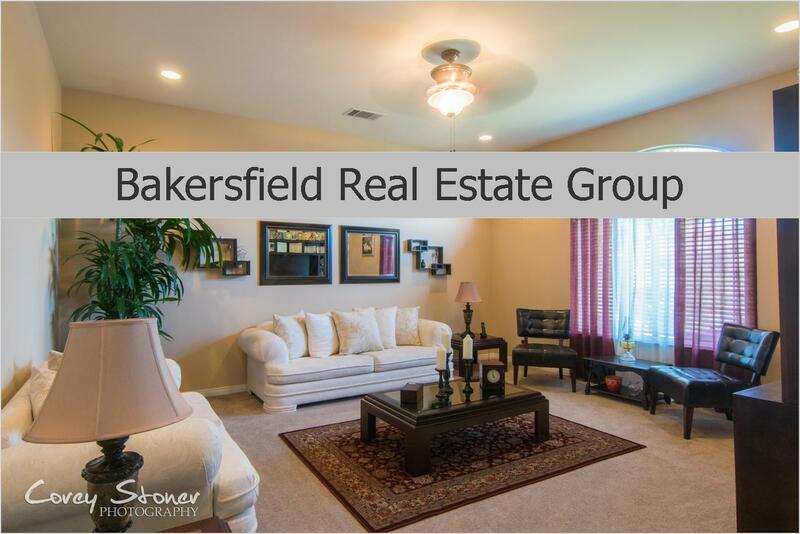 For Home Seller's Linda uses several sources to accurately price their home such as RPR, Trend Report and MLS Comps. She also strongly recommends Seller's to pay for an Appraisal avoid pricing uncertainties. Linda encourages her Sellers to Stage their homes using a Professional Stager. Once the home is Staged, Linda brings in a Professional Photographer to photograph each room and highlight the best features to be used for online and print marketing. Linda has extensive on-line presense such as but not limited to Personal Website, KW Website, Adwerxs, Youtube,Google+, Facebook, Instagram, Twitter, Linkedin, Pinterest, Craig's List, etc.. 90% of Buyers start their home buying search on line and she'll make sure your Staged home is featured on as many home search sites as possible. Linda is customer driven and dedicated to achieving results and providing exceptional service. (to read a few Testimonial click on the Testimonial button) In Closing, Linda has represented 100's of families in the purchase and sale of their homes. Her business is 80% referral and repeat business and 20% new business. Linda wants to be your real estate adviser and forever REALTOR! Linda Loves REFERRALS!! Social Media Friendly? Catch up with Linda and her Team on any one of her social media platforms! We invite you to follow and stay connected... We're informative and FUN! Enjoy! !